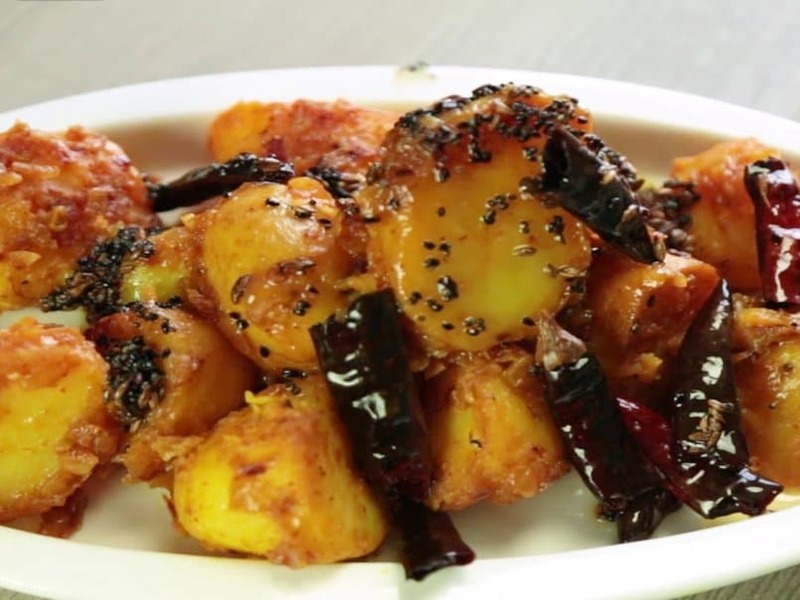 Perfect for party or family dinner, this spicy dish is always a hit. It is a combo of tasty fried potatoes and flavour of Achaari masala. 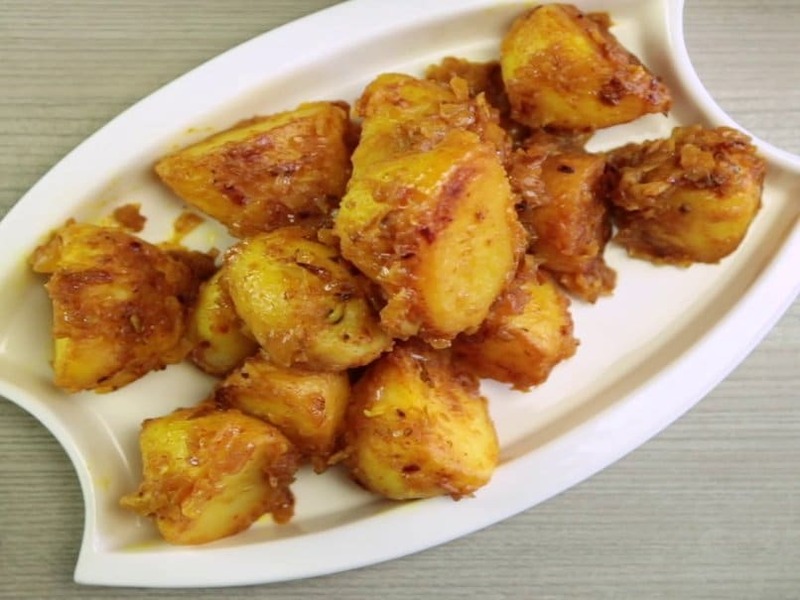 The tangy and very slightly bitter flavour that the Achaari masala gives to this dish is very tempting and can be added to any other sabzi you like. 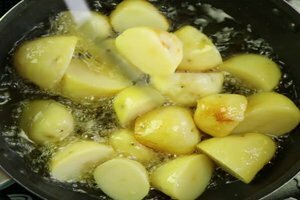 A fantastic recipe to give a unique twist to the leftover boiled potatoes. 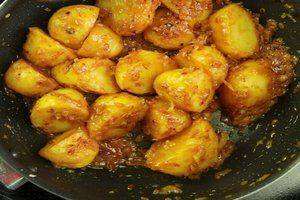 1.Take oil in a bowl and put aloo in it to deep fry. 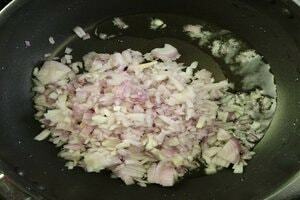 2.Now in another pan of oil, add chopped onions. 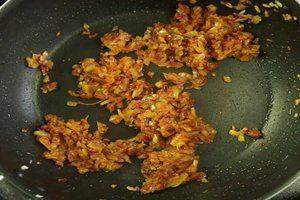 3.Saute the onion till golden brown. 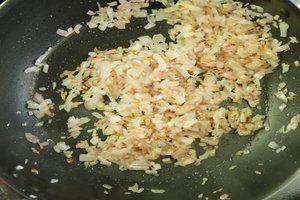 4.Add ginger garlic paste to the onion. 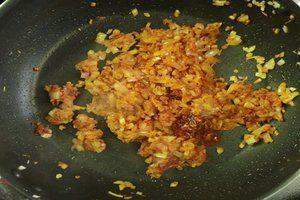 5.Now add turmeric powder, red chilli powder and achaar masala to the onion mix. 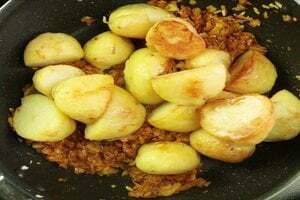 7.Add boiled potatoes to the achaari masala mix. 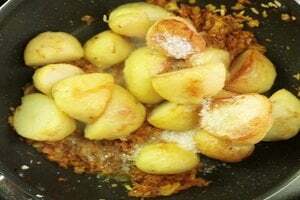 8.Put sugar and Vinegar to the potatoes. 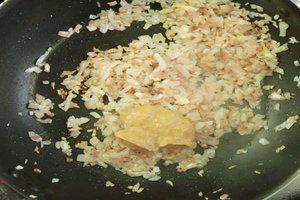 10.Add water to the mix and cover the pan for a while and let it cook. 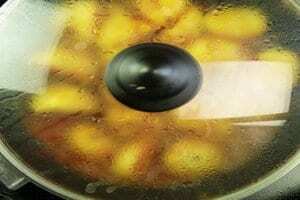 11.Remove the lid after a while. 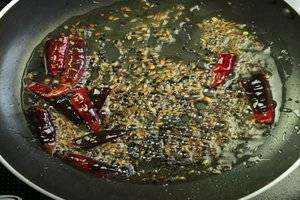 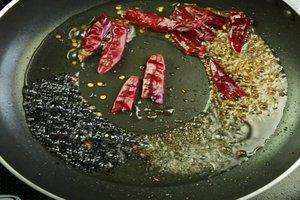 1.Take oil in a pan, add mustard seeds, cumin seeds, kalonji and whole red chillies. 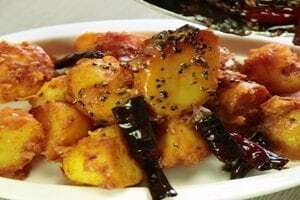 3.Pour the tadka over prepared aloo sabzi.